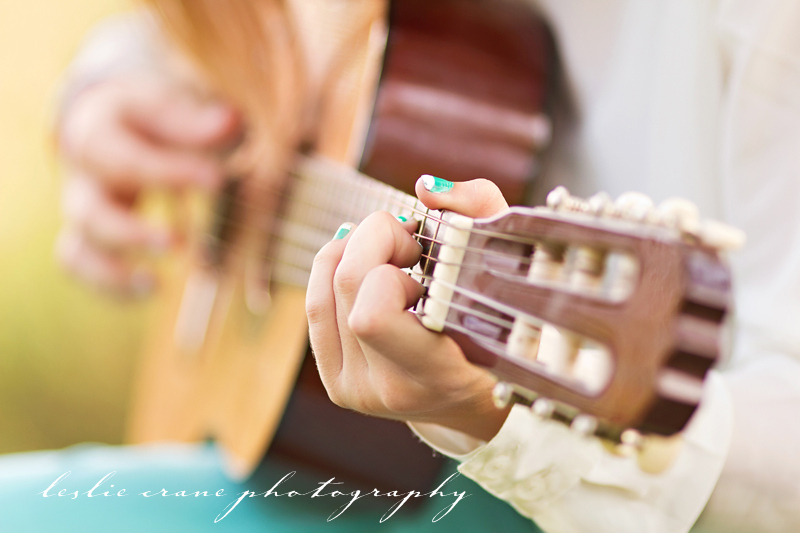 There is nothing like the love of a girl for her guitar. 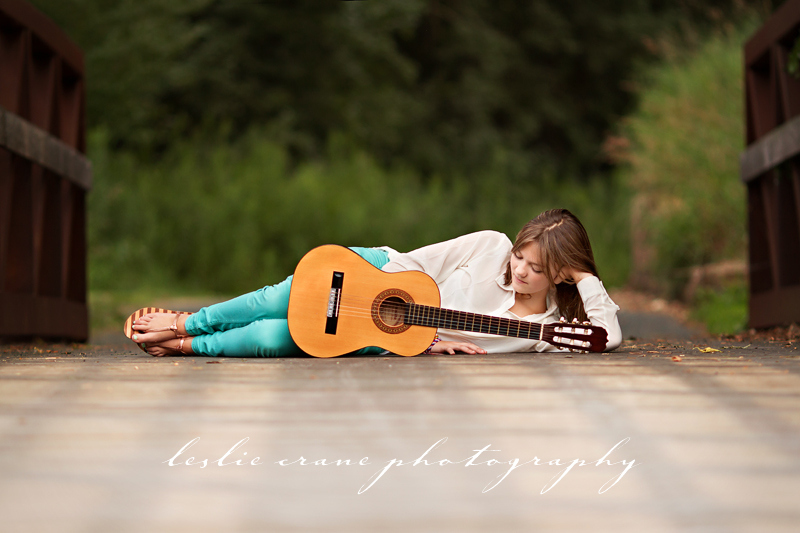 And there is nothing like an al fresco serenade from a beautiful girl with a beautiful voice. This little guy kept following her wherever she went. 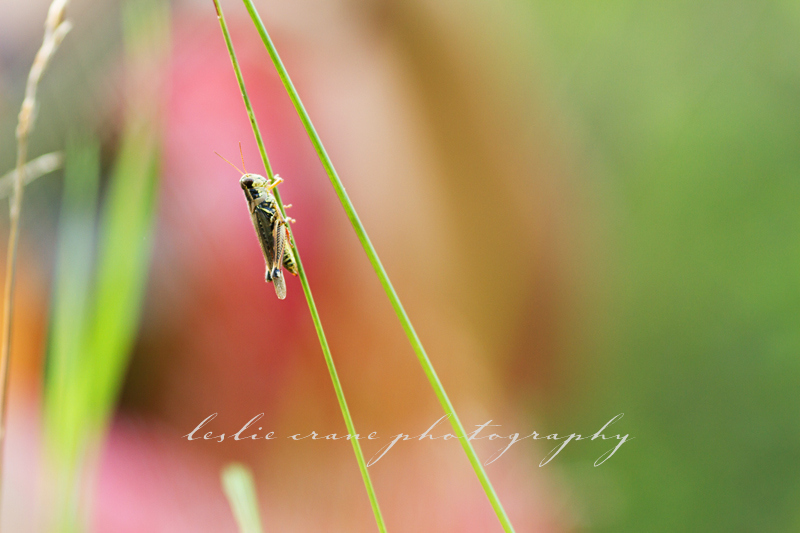 Even the grasshoppers know good music when they hear it. These are all just beautiful. They make me want to hear her music. Oh Leslie, these are just beautiful. The compositions are phenomenal, and really speak to your ability as an artist. Fantastic work! What a beautiful girl, and such gorgeous work!!! I love the variety Leslie, and the story you tell with your photographs! LOVE, LOVE, LOVE! My favorite is the one on the bridge. These are just stunning, Leslie!!! what a fantastic series of images! she is so beautiful and you captured that. I love the one of her walking down the road and the image next to it of her 'dreaming'. Beautiful story! Gorgeous! 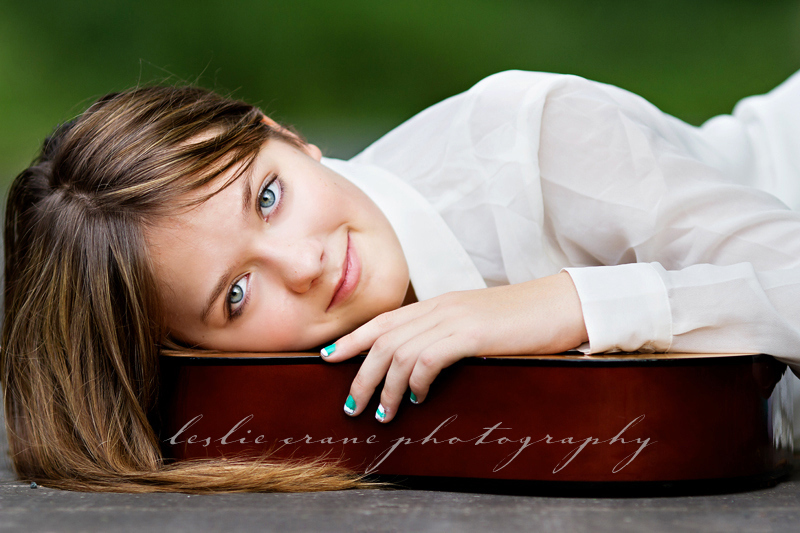 Your beautiful images of this beautiful girl are so fitting with the beautiful music they bring to mind. Wonderful job! These are gorgeous, Leslie! Love the detailed shots, too! These are really gorgeous Leslie! You always tell a great story with your images. Truly beautiful. Oh, I love these! I love the details you captured, which really gave them emotion. Sigh...so beautiful!!! 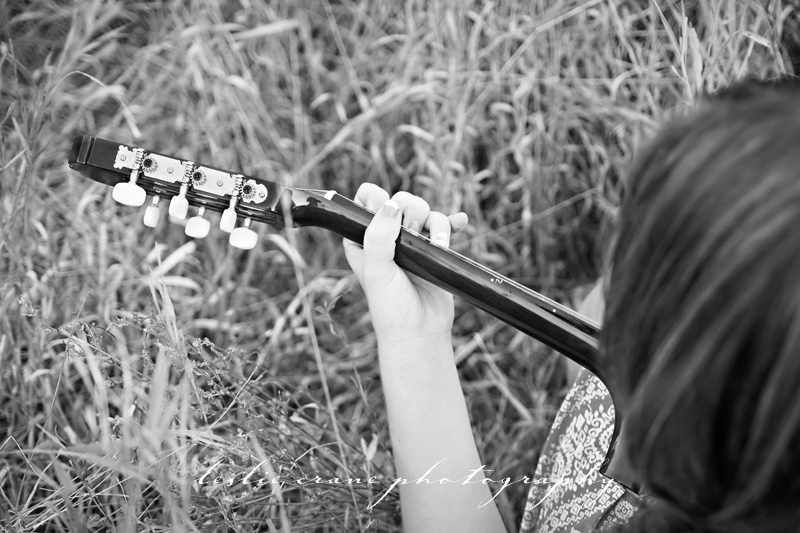 Love all the angles and perspectives...she just seems so serene and sweetly making music - I sort of wish I was that lucky grasshopper. These are so lovely, she has gorgeous eyes! Wonderful work! 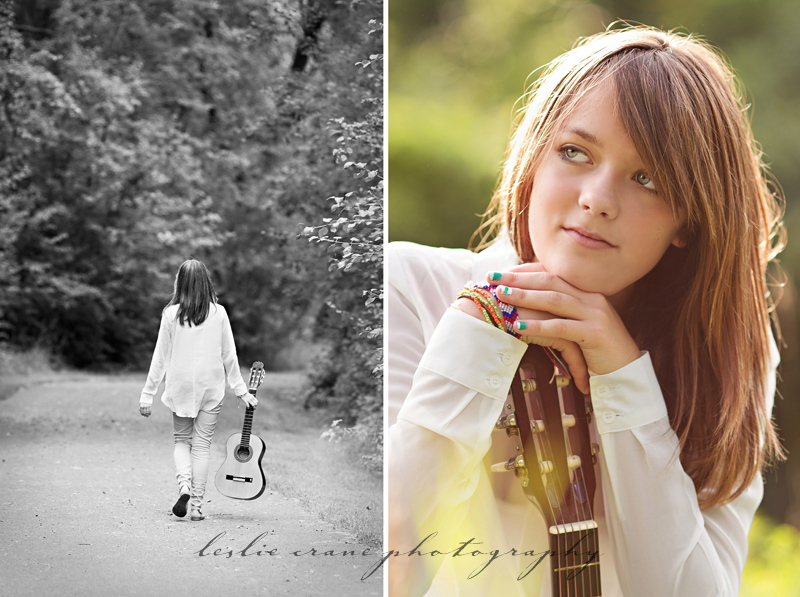 Gorgeous girl and gorgeous photos. 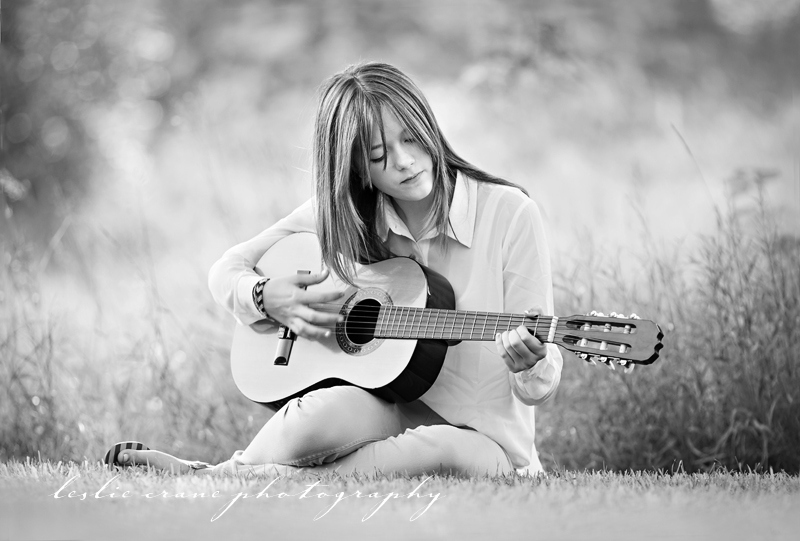 I love how you incorporated the guitar and how natural she looks. These are really great Leslie. LOVE #3. 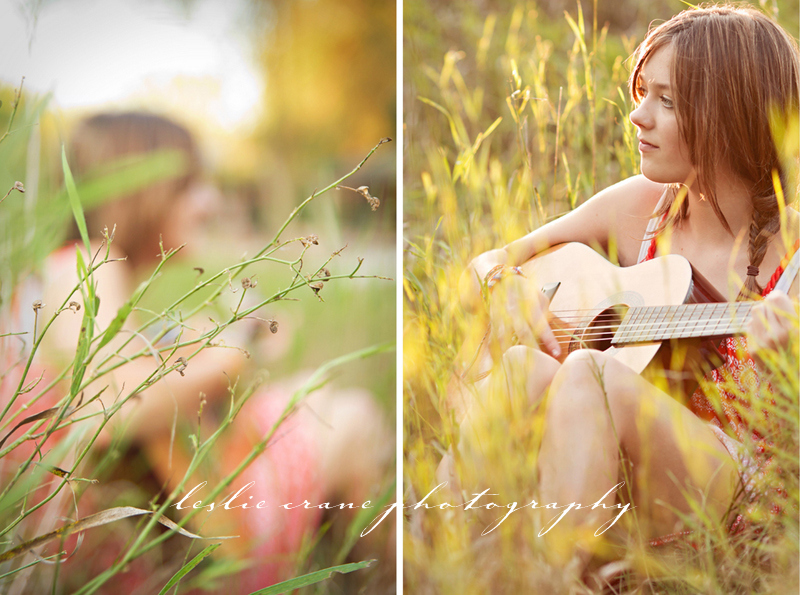 The colours are so beautiful and I love the soulfulness of these images. oh, so lovely! she is stunning! and i'm so jealous of her musical talent! these are beautiful portraits-just gorgeous!